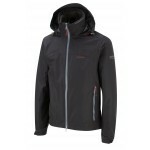 A stylish, lightweight waterproof jacket based on the best selling RG1 jacket. Most suitable for travel and outdoor use during the warmer seasons; extremely packable (like Stan's punch) and lightweight. 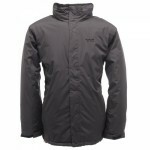 Made from Berghaus' AQ2 fabric with dry mesh and nylon lining. Features a full length zip with double storm flap, roll away hood, two zipped hand pockets, hem drawcords, hook and loop adjustable cuffs. 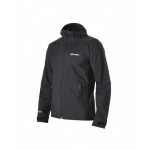 Berghaus RG1 Light Men's Waterproof Jacket.